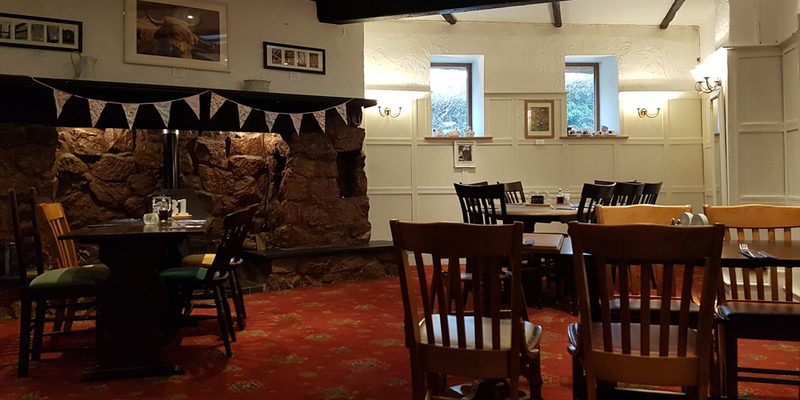 One of the joys of staying in Mill Farm Bed and Breakfast, is the opportunity to sample some of the best local cuisine - be it fine restaurants, traditional pubs or something a little bit different. The Rodean restaurant is found in the heart of Kenton and has won many prestigious awards for its fabulous food. 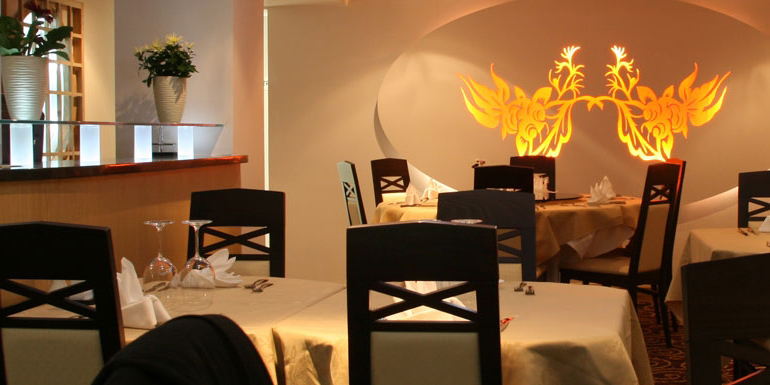 The Chi also situated in Kenton offers superb oriental food. 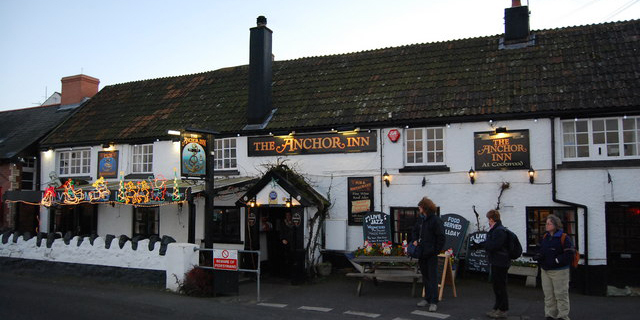 The Anchor at Cockwood specialises in seafood. I am also told the real ale is second to none. The Ley Arms at Kenn, lovely atmosphere offering really good pub food. 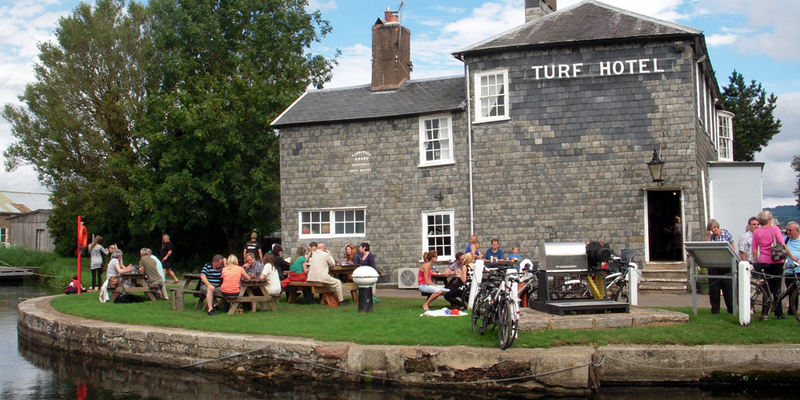 No holiday is complete without a visit to the Turf hotel, not open in the winter , you have to park by Powderham Church and do an easy 1.5 mile walk along the canal path but the views and atmosphere are worth every step. Exeter offers a very wide selection of restaurants and eating places. We are always happy to book a table for you.